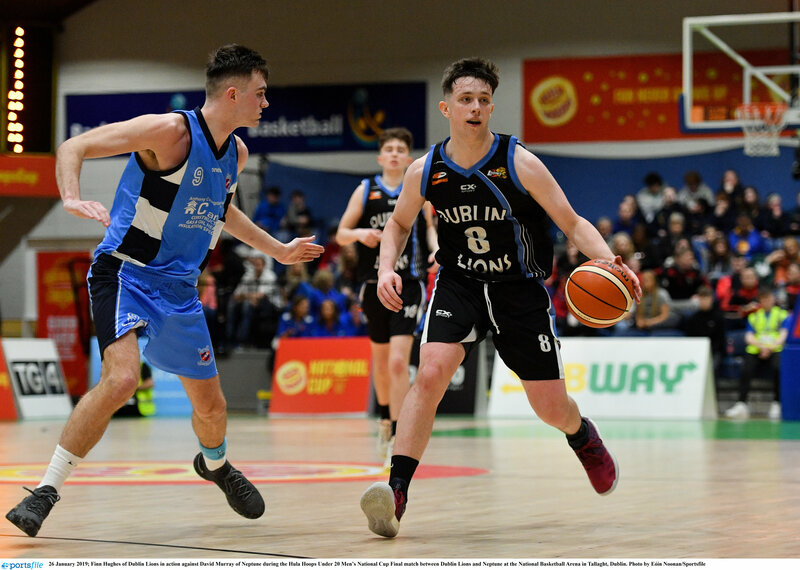 Abbey Seals Dublin Lions will play their 2019/2020 season in the Basketball Ireland Men’s Super League thanks to a 79-70 point win over C and S Neptune in the relegation/promotion battle held at IT Carlow this evening. 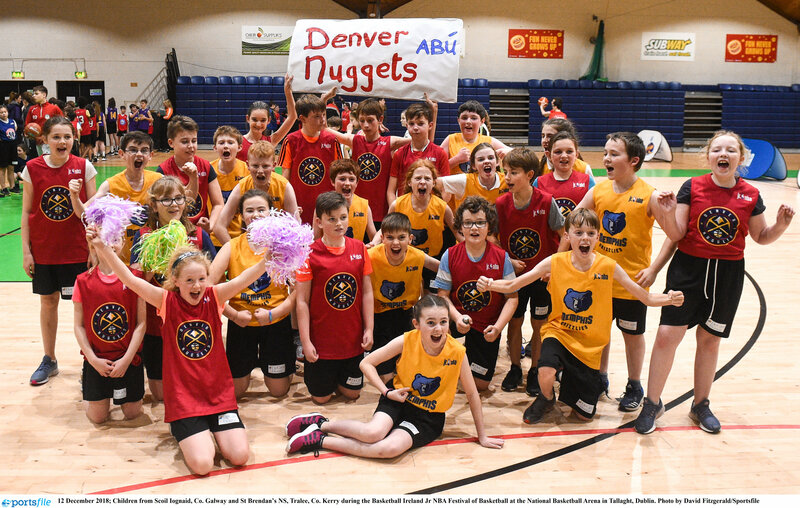 “This is massive for everyone, we’re so happy," said Lions' boss, Rob White afterwards. 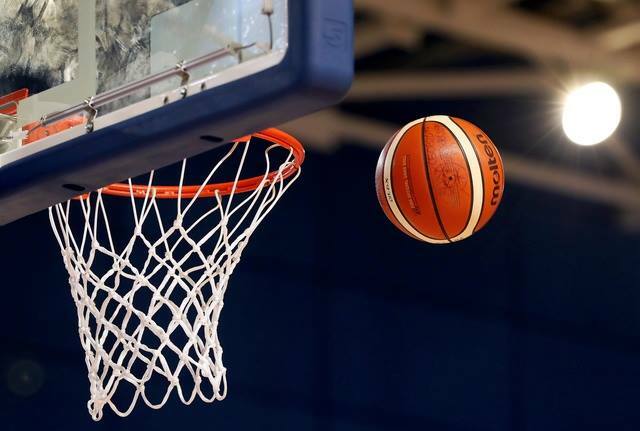 "You’ve got to feel sorry for Neptune, they came out to play, and haven’t played a game in a few weeks and yet had us on the ropes in the fourth quarter."